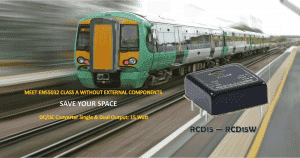 Helios announces the introduction of the RWS1000B and RWS1500B Industrial AC-DC power supplies designed to provide solid performance at an economical price. 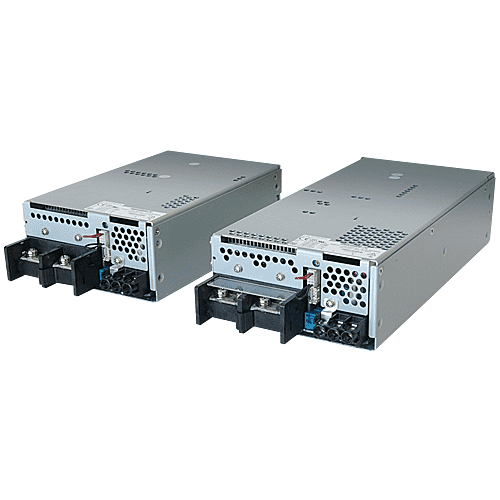 The RWS300B & RWS600B series have now been complemented with two more power levels 1000W & 1500W. The 7-year warranty RWS-B series is ideally suited for industrial, test & measurement, broadcast, communications and LED signage equipment. 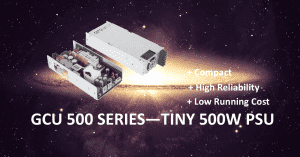 These new 1000W and 1500W additions are available with 12, 15, 24, 36 and 48V outputs, adjustable from -15/+10% of nominal. All models accept an 85 to 265Vac input and can operate at full load in -20 to +50oC ambient temperatures, derating linearly to 60% load at +60oC. High operating efficiencies of up to 88% reduce internal waste heat and component temperatures, resulting in electrolytic capacitor service life predictions of at least ten years. To facilitate safe and easy installation, output cable connections are made to screw terminal blocks with covers rather than busbars. The terminal block can also be quickly configured for either a vertical or horizontal wiring orientation. The RWS1000B measures 127 x 63 x 198mm and the RWS1500B 127 x 63 x 261mm. 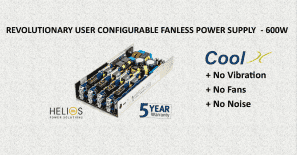 Options for the power supplies include double sided board coating, reverse airflow (which extends operation to +70oC ambient temperatures), remote on/off, current share and an isolated DC Good/Fan Fail signal. The RWS-B 1000 and 1500W models are certified to the safety standards of UL/CSA/EN 60950-1 and are CE marked according to the Low Voltage and RoHS2 Directives. All models offer curve B conducted and radiated performance to EN55011/EN55032-B, meet EN 61000-3-2 harmonics, IEC 61000-4 immunity and SEMI F47 line dip standards.